Emily Coleman woke up one day and decided to walk out of her life forever. New job, new place to live, new name, new persona…Will she survive in her new life, knowing no one, no friends or family to help her or guide her along the way? Why did Emily run away? What happened to Emily to make her leave everything behind? Was it marital strain or the pressure of being a parent? Was it her emotionally unstable twin sister? Her parents’ dysfunctional relationship? Will Emily be tempted into a life of excess and irresponsible decisions now that she’s off the radar? This is a novel about a woman who took that urge to run away to the extreme and actually became someone else…But what is she running from and will it catch her before she runs herself into a situation from which she can’t escape? What is her secret? And do you really want to know? 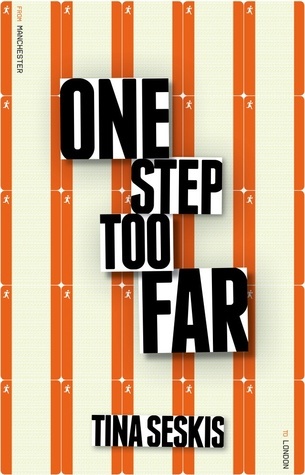 If you like darker authors like Gillian Flynn (Gone Girl, Sharp Objects, Dark Places), you will want to read One Step Too Far, by Tina Seskis.